Police in Brits Cluster, through intelligence driven operation gained success in the fight against property related crimes when they apprehended three suspects on Wednesday, 8 August 2018 at about 12:00.
the suspects' vehicle failed. The vehicle was eventually stopped and taken to Mooinooi police station for a search. 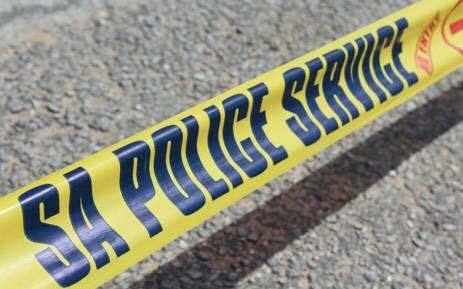 During the search, the police found rolls of copper cable worth R60 000,00. The police also found copper fittings, copper pipes and a bag full of recycled empty cans. Three males aged 31, 35 and 37 were apprehended after failing to account for the goods. Preliminary investigation revealed that the empty cans and copper were stolen at a mine's single accommodation. The suspects are expected to appear before the Brits Magistrates’ Court on Monday, 13 August 2018, for theft, possession of suspected stolen goods and tampering with essential infrastructure. The Cluster Commander of Brits, Major General Modisagaarekwe Mosimanegape lauded the members who were involved in the apprehension of the suspects for the sterling job.